Nickelodeon Magazine X Sanjay And Craig! Wonder why your 90’s-Nostalgia-Sense is tingling? 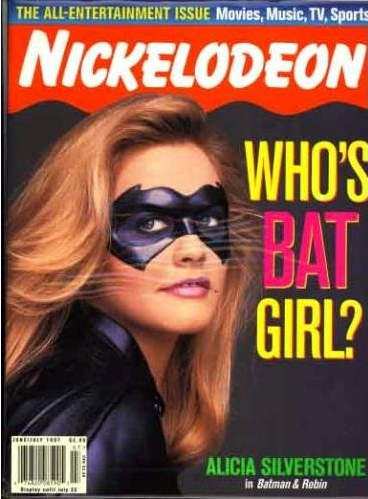 It’s because Papercutz​ is bringing back Nickelodeon​ Magazine in June of this year! 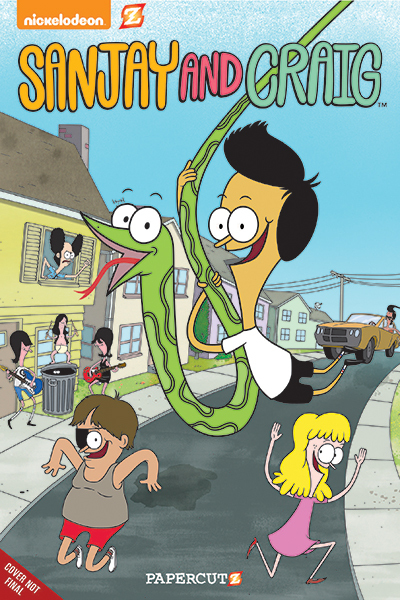 Bonus cool news: I’m writing all of the Sanjay and Craig​ comics that are gonna be featured therein! Bonus bonus cool news: And then we’re gonna collect those comics (along with a bunch of original content) as graphic novels!